If you would like to receive information and updates from Hair Envy, please complete the form below. 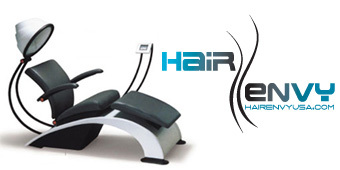 Send me an application to become a Hair Envy Authorized Partner. Please contact my salon at my request. How would you rate your hair?